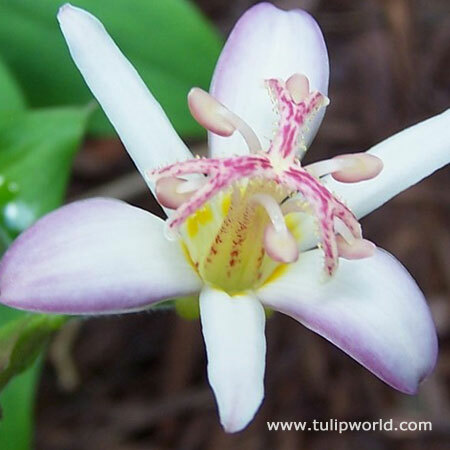 This newly popular perennial, the Tojen Toad Lily, will create an excellent finale to your summer garden as you head into fall. 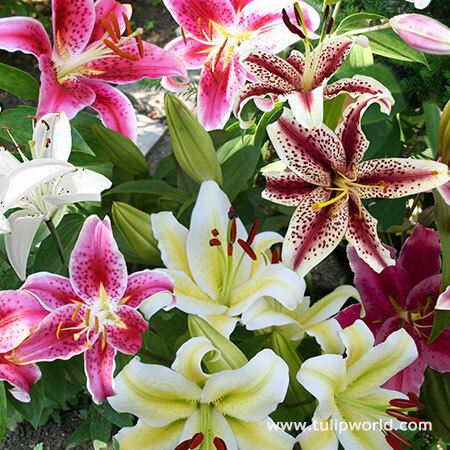 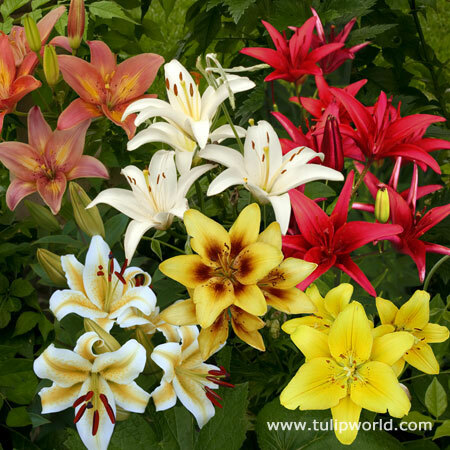 These are often referred to as Hardy Japanese Lilies. 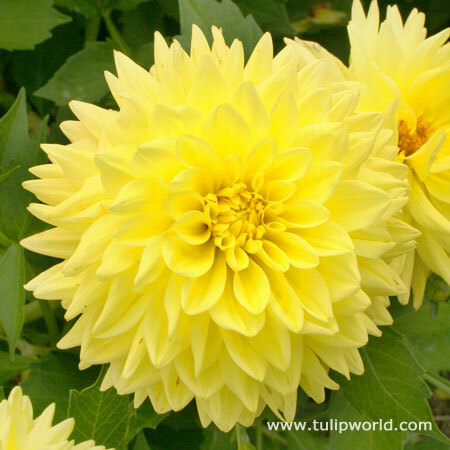 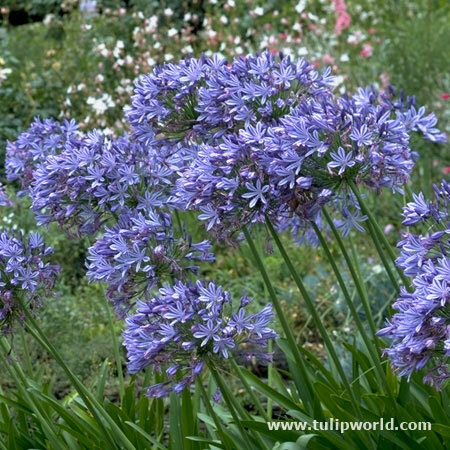 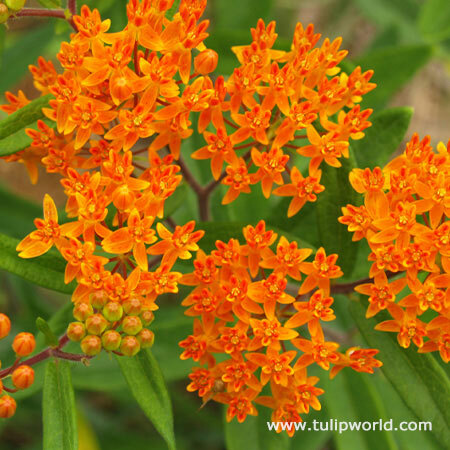 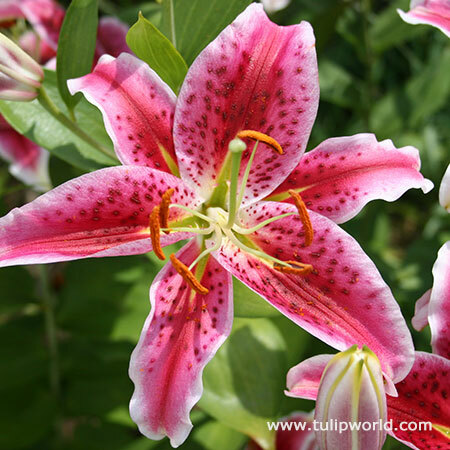 Its delicate star shaped blooms form in August and September and will bloom white with a purple glaze on the edges. 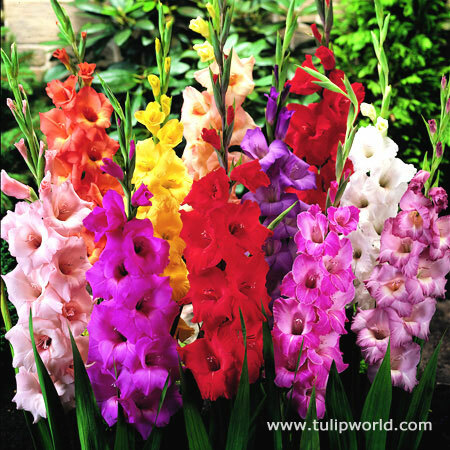 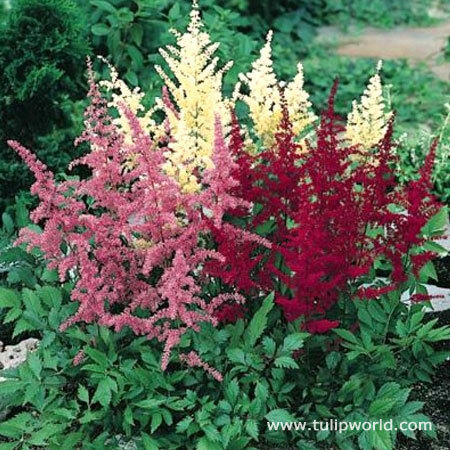 Plant in a shaded area with moist and well-drained soil.